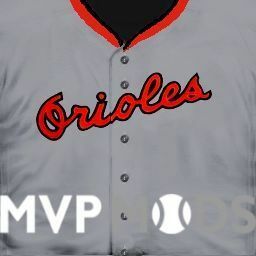 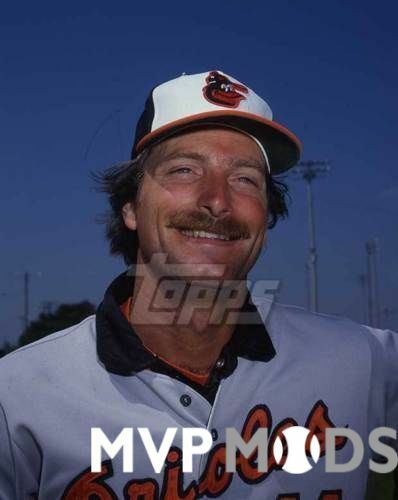 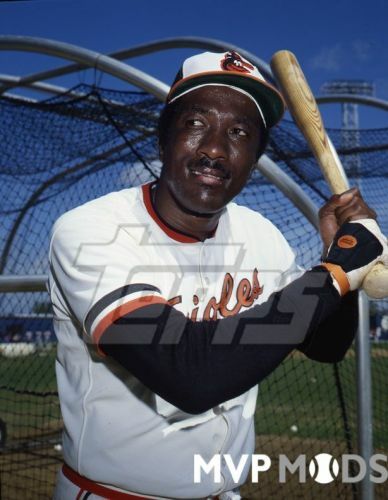 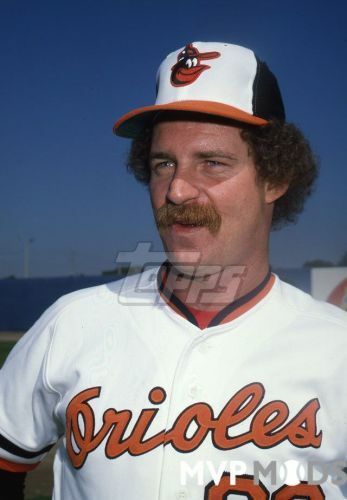 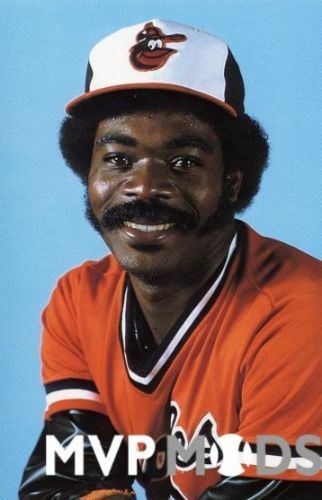 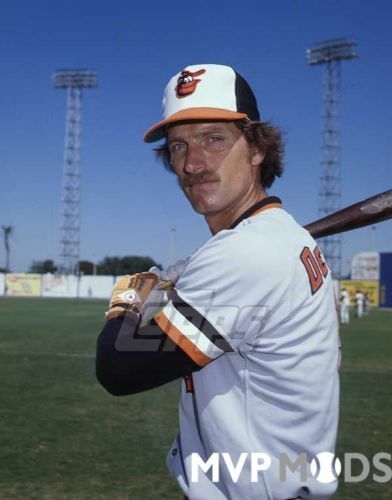 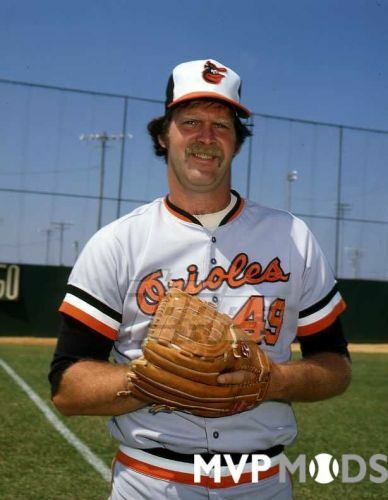 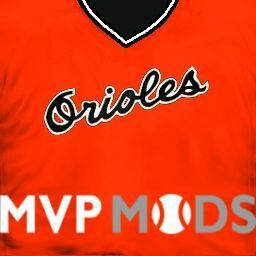 Here is my 1979-81 Baltimore Orioles Uniform Set. 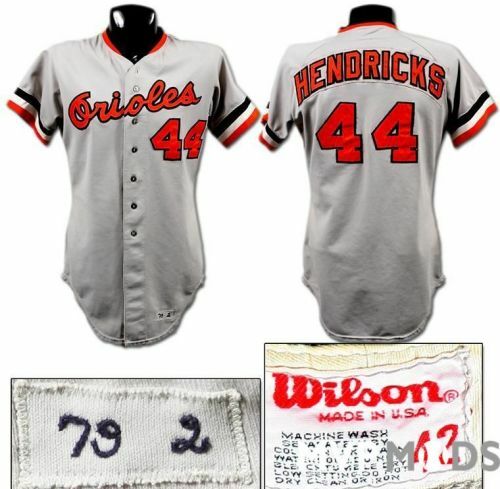 For 1982-88 they had a different maker for the road uniform which included a different number font and a little different gray hue to the actual uniform cloth. 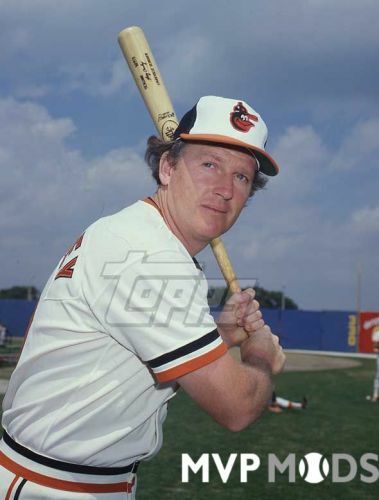 From 1977-78 had a different cartoon bird. 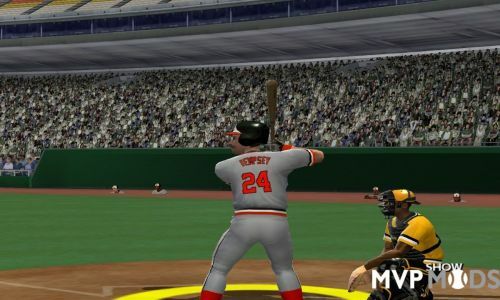 The home uniform was of course done by Rawlings with the regular block numbers and both the road and alternate jersey was done by Wilson with the Wilson Varsity number font. 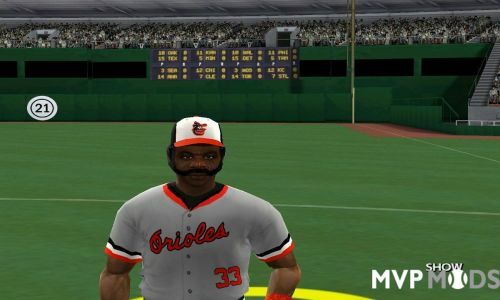 I just put in the 75's in-game pics because everything was the same except the cartoon bird. 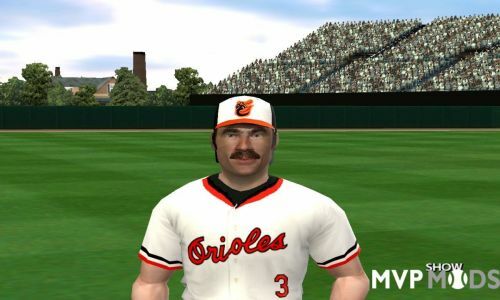 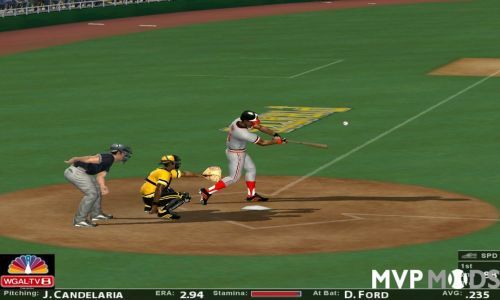 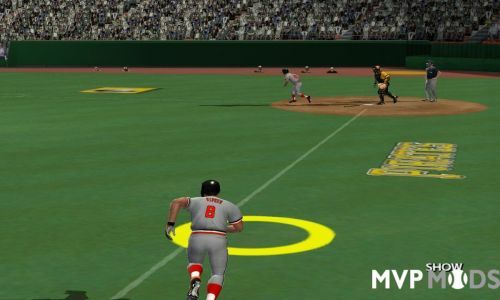 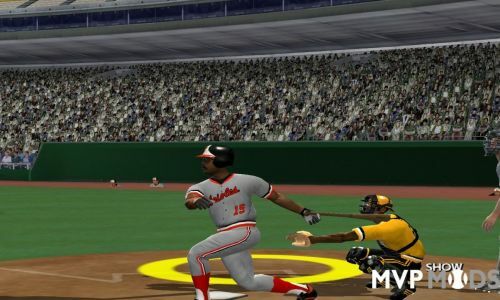 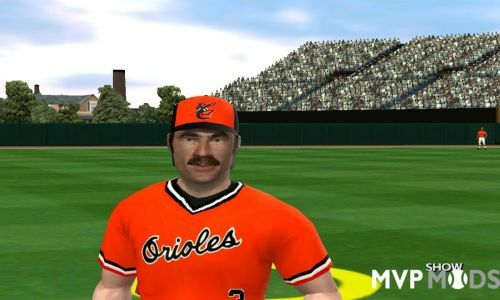 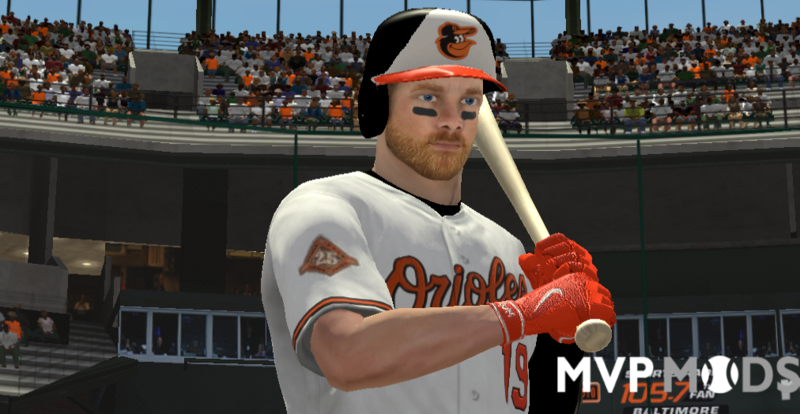 To install, just copy a zip file into the MVP Baseball 2005 home folder and use Total Installer Thingy to install into the game. 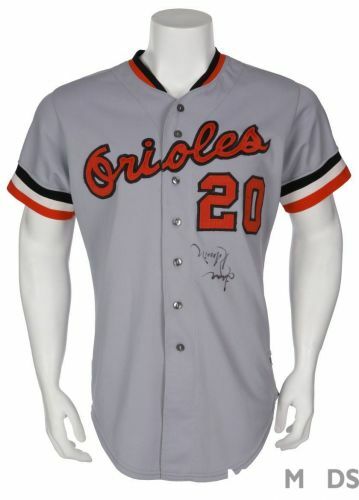 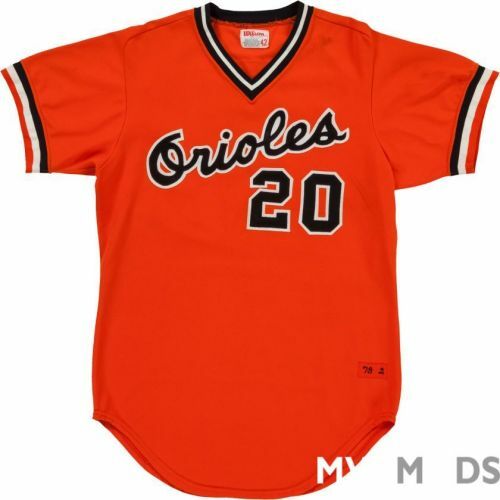 They go into the "a, b, & c" Orioles uniform slots.